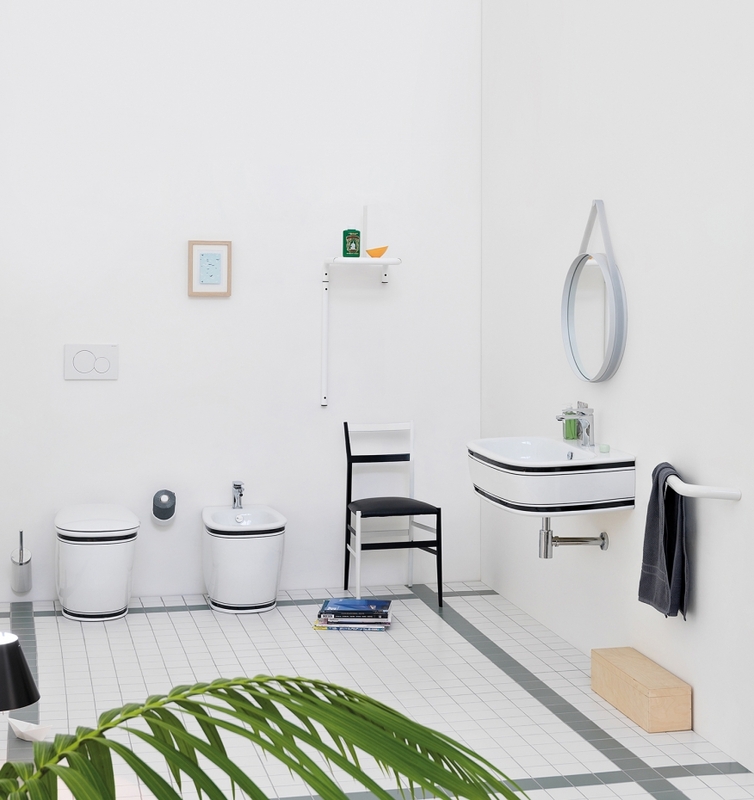 A complete collection of washbasins and sanitary wares in the neoclassical taste, characterized by plump shapes and round contours. 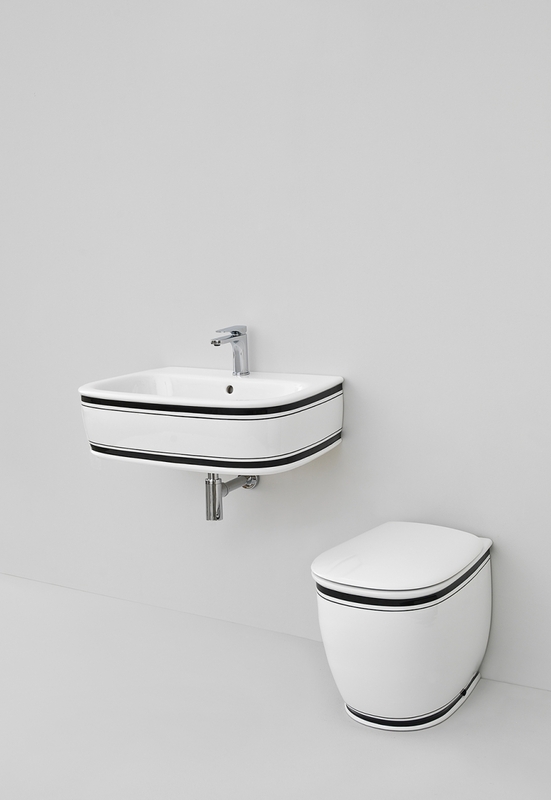 The wide edges and the curved lines recall the elegant and dynamic style of the 50s. The soft lines of ceramics are combined with round elements, such as mirrors and lighting fixtures. 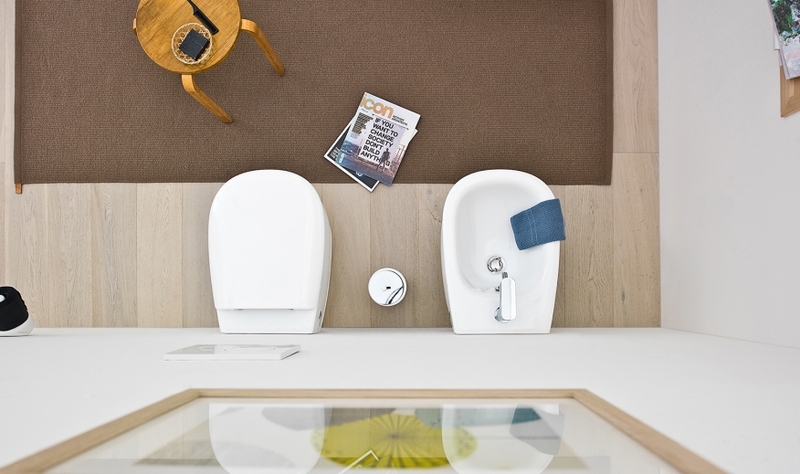 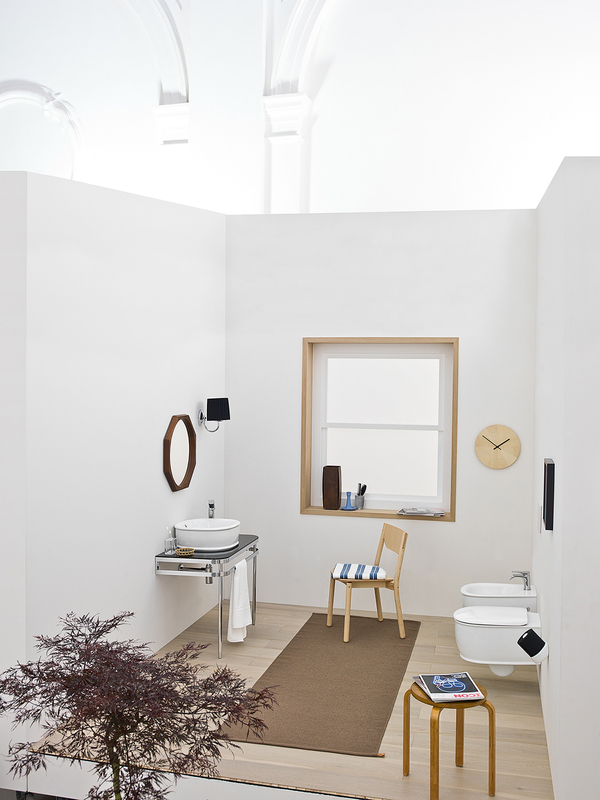 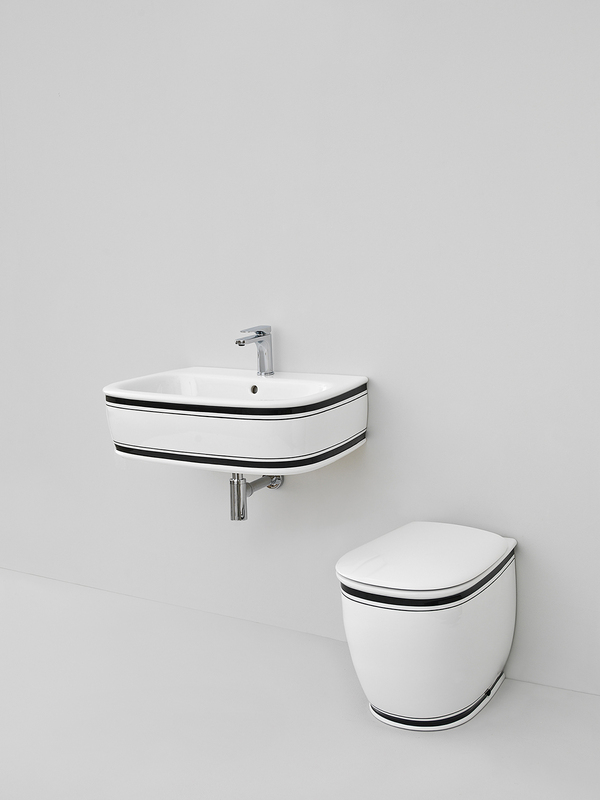 Both the washbasins and the sanitary wares are characterized by deep, soft and cozy bowls. 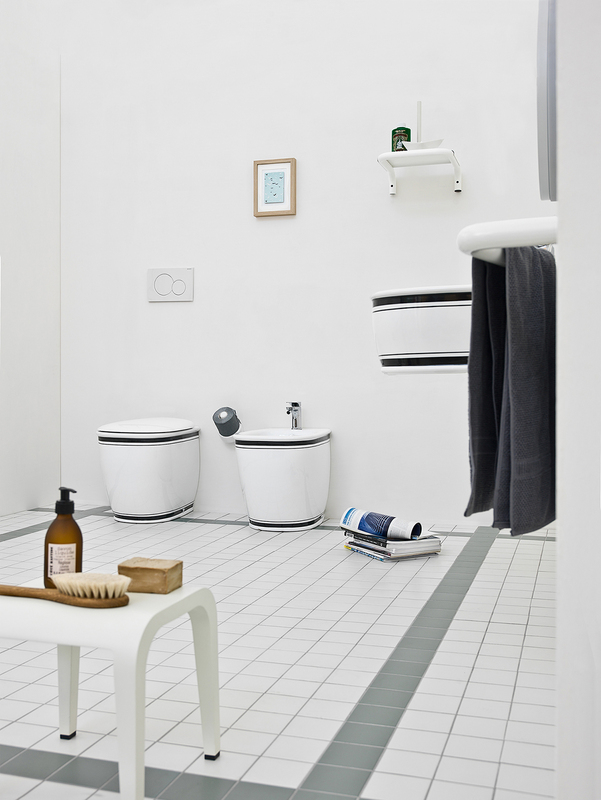 The rounded edges of sanitary wares guarantee an ergonomic comfort while seated. 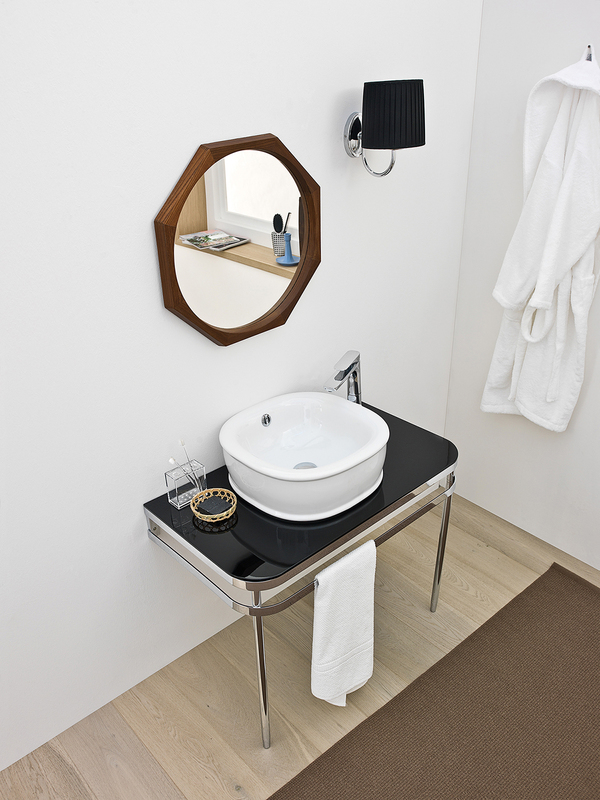 Also, the wide surfaces and round edges have been designed to make this collection decorated and coloured. 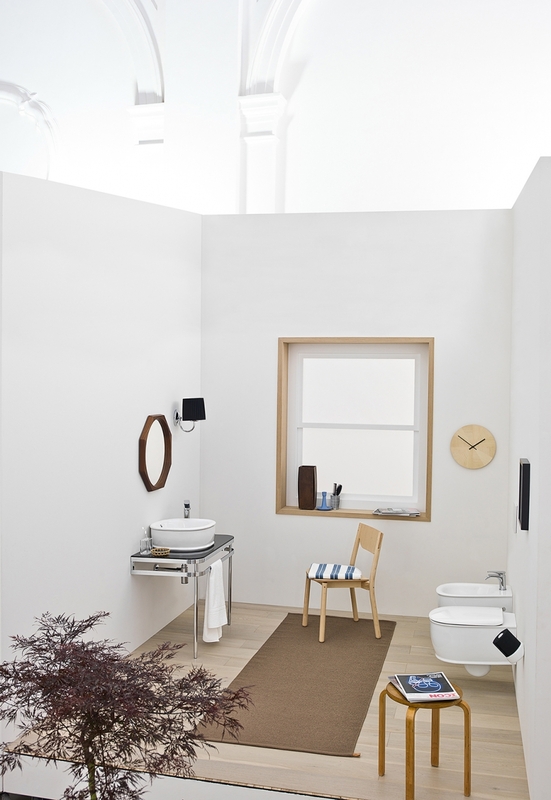 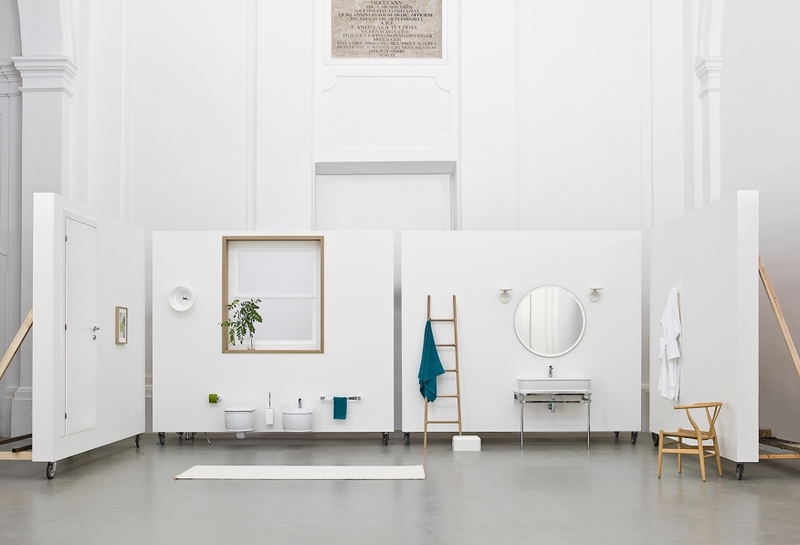 The ceramic elements and the metal accessories render this collection absolutely contemporary.